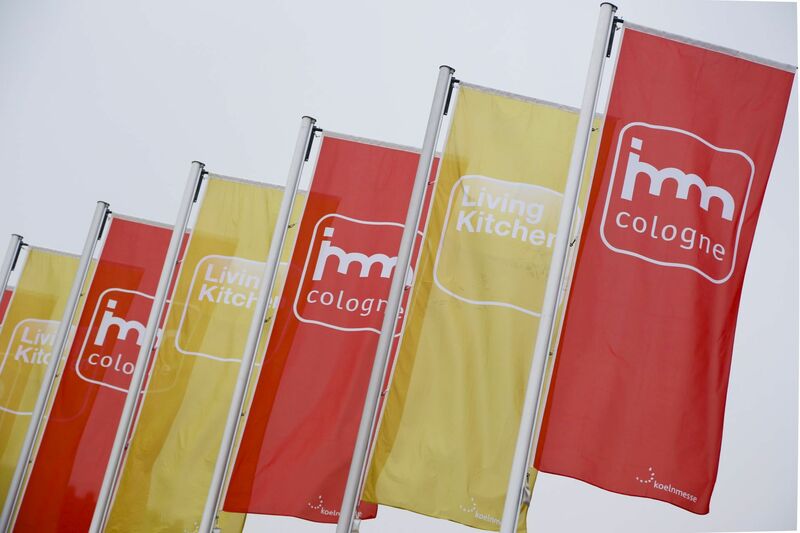 Living Kitchen is the international kitchen show in Cologne every two years in January along with the imm. 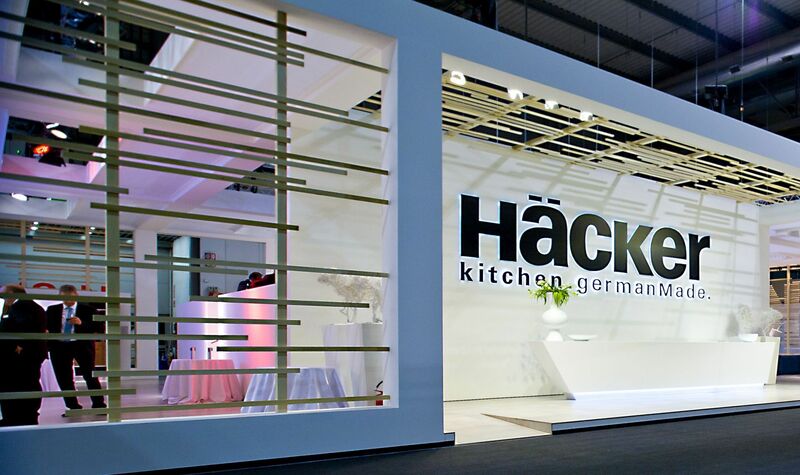 It is established as the German trade fair for kitchen furniture, kitchen appliances, and kitchen accessories. 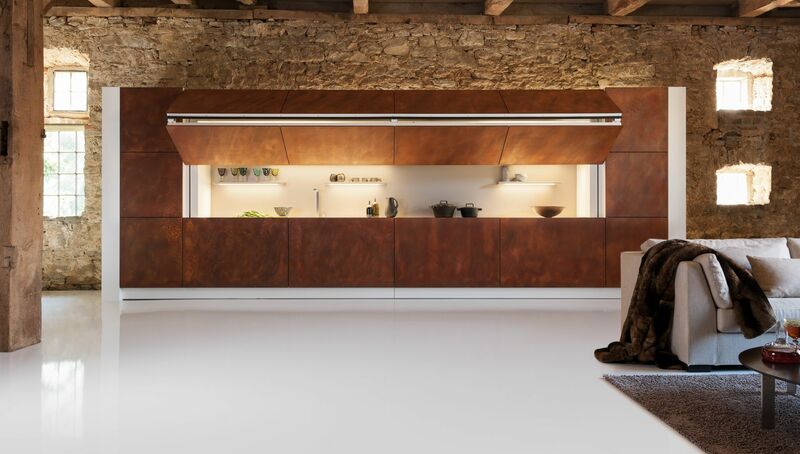 A central meeting point for international kitchen professionals. 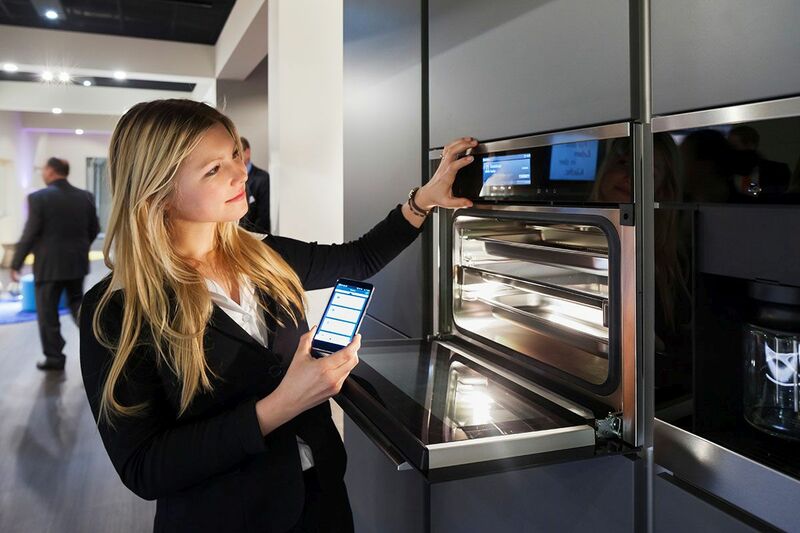 In 2017 more than 200 national and international suppliers from 21 countries presented their products and collections, technologies and innovations to more than 150.000 visitors. 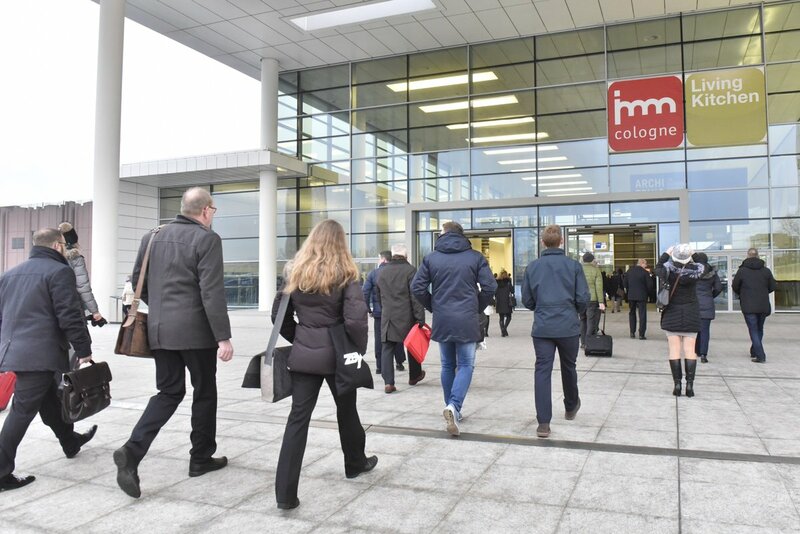 It's a biennial event ... see you 2021 in Cologne.